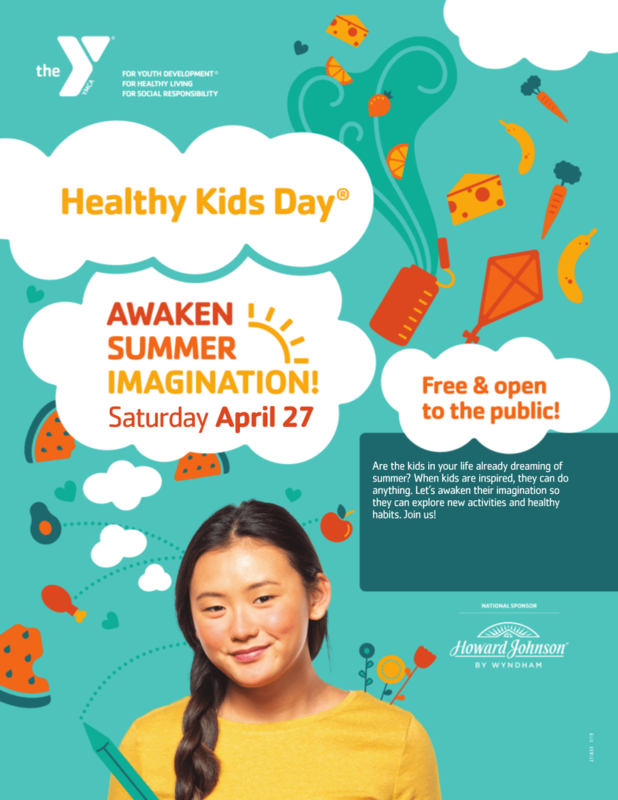 Baker County Family YMCA is hosting a Healthy Kids Day® and inviting several community health organizations to hold a table at the event and the Northeast Florida Healthy Start Coalition’s Azalea Prevention program is one of them! We encourage all of our Baker County families to come and enjoy Healthy Kids Day®! *To volunteer with Azalea Prevention at this event, contact Edwige Nicholas at (904) 930-0739. Opportunities for opioid education training are available.